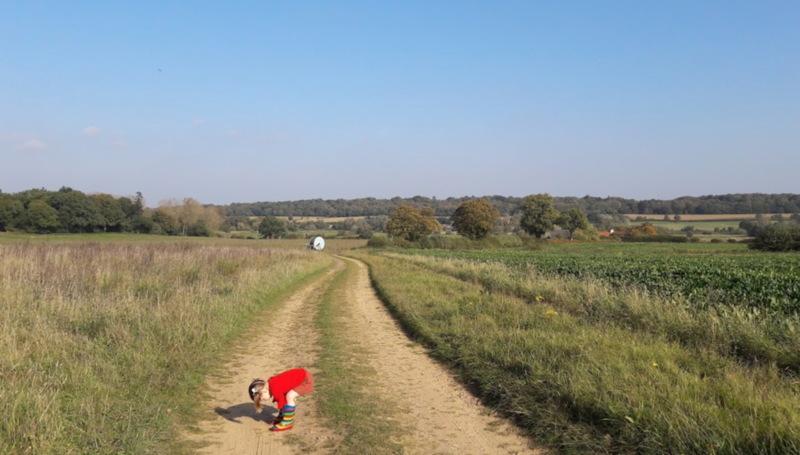 This is a great walk, with beautiful views across the countryside and Ringland village. There is a great guide to download via Broadland District Council website (see link below). I’ve done a short stretch and a longer stretch with our toddler. The shorter stretch from Pitt Farm to Royal Hill and then back down through the village is pushchair friendly, although there are no paths in places through the village. The longer stretch (as highlighted on the map on the link below) is one for a baby carrier or older children as there are barriers such as styles. The views from the top of Royal Hill are beautiful. We parked at the Swan as we stopped there for lunch afterwards (but parking is for patrons only). You can park by the river near the pub or at the Church or the Village Hall. 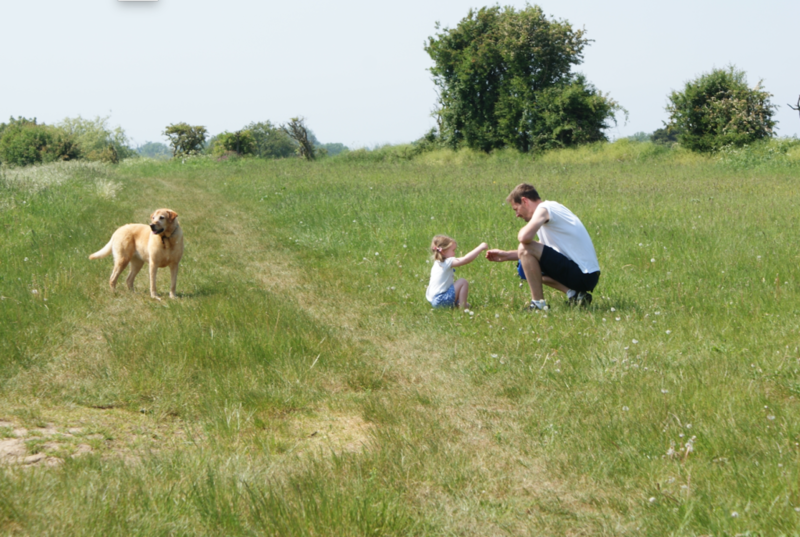 The Swan has a great outdoor play area and is dog friendly, which is why it’s one of our favourite family walks. This is possibly one of my favourite places in the world. It is a 26 mile footpath, bridleway and cycle route, which follows the routes of two disused railway lines, running between Norwich and Aylsham. It starts by Halfords at the bottom of Barn Road in Norwich and the first few miles are surfaced which makes it really easy to travel along (this stretch links up to Wensum Park and Sloughbottom Park which have play areas and other facilities). Norfolk Trails have recently restored the old station platform at Lower Hellesdon and there are numerous railway sculptures along the way to celebrate the trail’s heritage. My favourite stretches are all between New Costessey and Lenwade. Attlebridge is particularly pretty, with its own car parking area and beautiful views across the River Wensum. Another lovely stretch is between Fir Covet Road in Taverham and Attlebridge (parking available at Fir Covet Road). This is a lovely circular walk which takes in part of the Boudicca Way. The walk that we have tried has been created by High Ash Farm. We have only walked short stretches but the map in the link below outlines the various routes that can be taken. We parked (for free) at the site of the Roman Town at Caistor St. Edmund. There is also a circular walk on the same side of the road as the car park, but instead, we crossed the road and walked past the Roman cemetery site (following the Teasel Walk). We travelled the route clockwise, turning left towards Foxes Grove, and followed the path from there. The next couple of hundred metres can get muddy in the winter but should be okay in the summer. Our toddler loved the short woodland walk through Foxes Grove. We had a short rest at some seats made out of a fallen tree and then followed the path before stopping briefly at a man-made pond and water feature. We travelled up the path a short distance before hitting our mid-point: an ‘empty’ tree that my daughter finds fascinating! There are no facilities but it is a lovely walk and is dog friendly. 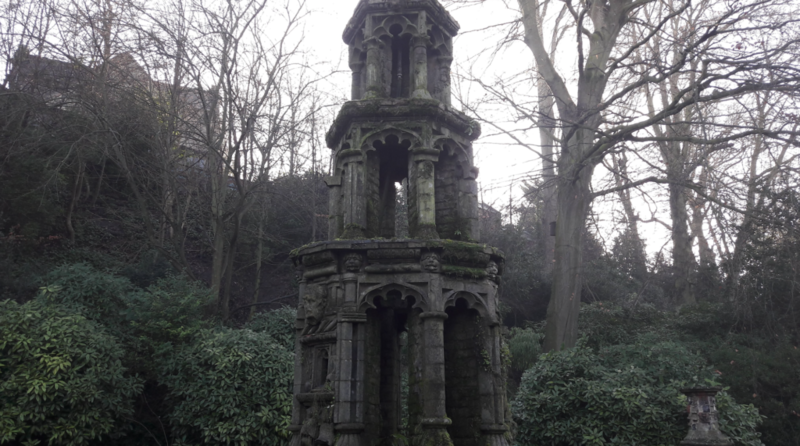 This is a little treasure tucked away near the Roman Catholic Cathedral. It has a Gothic fountain, a Medieval wall, a rustic bridge, woodland walkways and beautiful lawns and is a Grade II English Heritage registered garden. We first visited here in winter when there was nothing in bloom save a few winter flowering pansies, but it was still a feast of fun for toddlers. With a pushchair it wouldn’t really count as a walk as such as you will only be able to access the bottom level (which still has plenty to offer), but it would be a great add-on to a lunch meet-up or a summer picnic. I’m hopefully going back soon to see it in the summer as I’ve heard it is beautiful. There’s no car park, but there is paid for parking adjacent to the garden on Earlham Road. Entry fees are: Adults: £2, Under 16s: Free. Toilets are not regularly open but there’s lots of pubs and cafes nearby. Guide dogs only. I adore this walk. It’s one of those places you feel is a bit of a secret and you don’t want to share with the world! But that would be uncharitable of me. It’s perfect for the hot weather at the moment to stop us from melting, as most is under the cover of the trees. As you come into Swannington from the direction of Norwich, there is a double bend, and on the second bend you can turn into a small (free) parking area near two houses on the right-hand side. I would NOT say this walk is pushchair friendly though – it’s okay in most places but I always opted for the baby carrier. It is, however, fab for toddlers and dogs! There’s several routes you can take but we always opt to walk alongside the stream and then cross the bridge – the path then takes you up to a meadow with stunning views across the valley. You can carry on round near Farm to Fork and through the village, but we normally turn back. Great place to stop and have a picnic on a sunny day! There’s nothing by way of facilities on the walk but there’s a pub in the village that serves food. 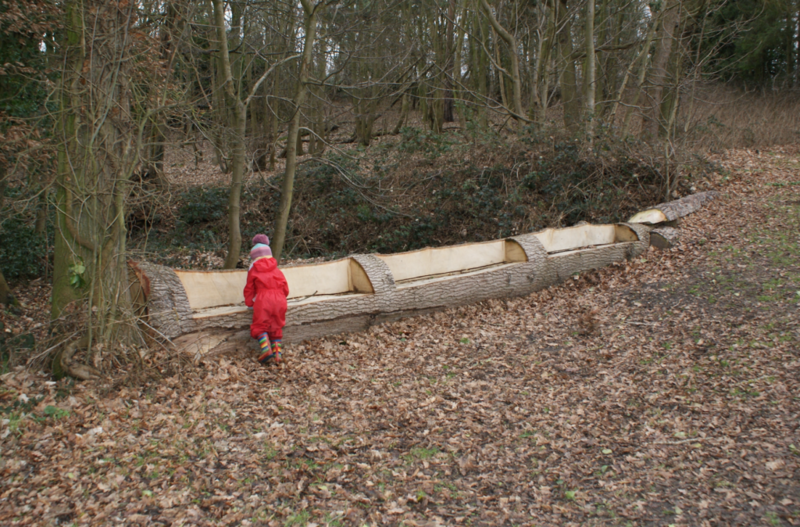 It’s a proper little explorer’s adventure and the bridge is great for pooh sticks! Dog friendly.